“It’s always Rubber Ducky, Rubber Ducky, Rubber Ducky…..he does nothing but float and look cute while I do all the work. I’m just SICK of it“, said The Chick from her undisclosed organic egg farm. It seems the The Chick has had some hostile words for her fellow yellow colored bird. “I’m tired of being overlooked“, she chirped, “the media always pays attention to the big birds. First it was Big Bird, now this Giant Rubber Duck. When will it end?” The Chick stamped her three-pronged orange foot against an egg while storming off into her hen house. 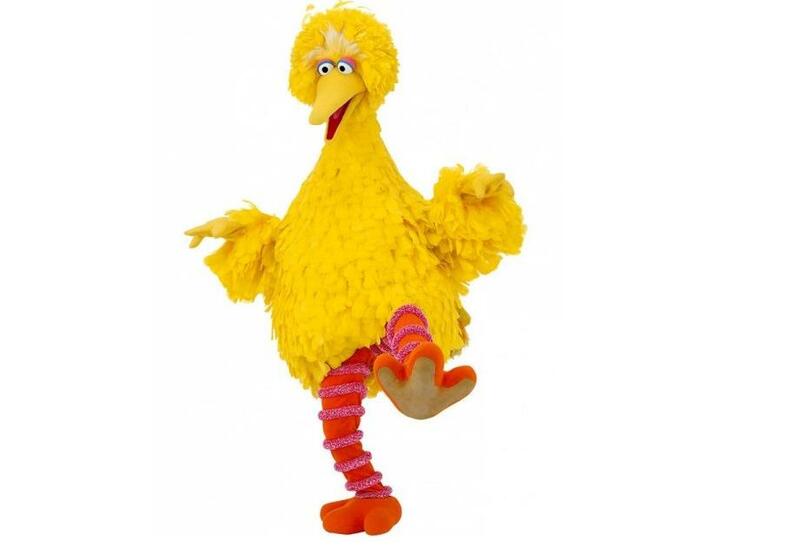 She plans to contact the American Federation for Overworked and Disgruntled Yellow Birds later on in the week. There was no comment from their office when contacted. Even OPRAH …. she’s not immune..